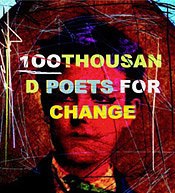 At a brief ceremony and announcement at the Richmond Branch Library in San Francisco today, a great San Francisco poet from the heart of the Beat generation—Diane di Prima—has been named by San Francisco Mayor Gavin Newsom the new Poet Laureate. 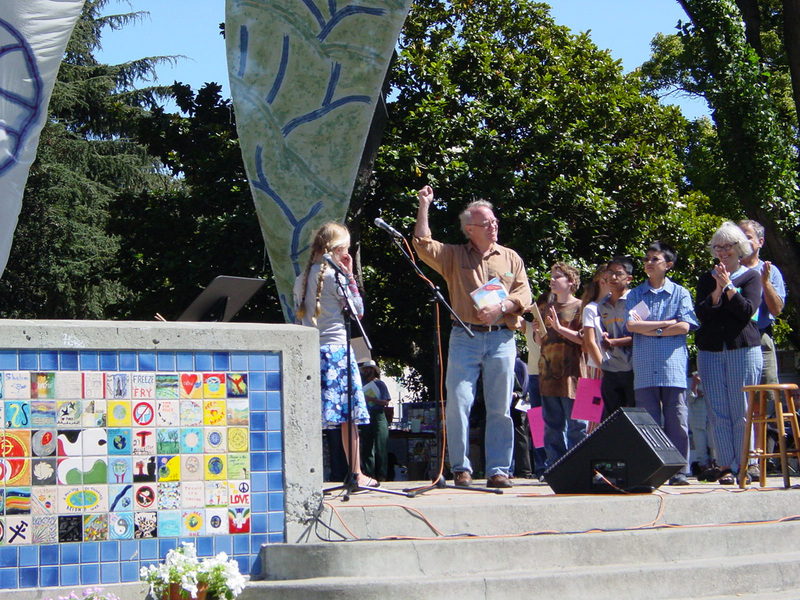 The previous San Francisco Poet Laureate was Jack Hirschman. Diane di Prima's Revolutionary Letters, her youthful classic, was published in a new, expanded edition by Last Gasp in 2007; other recent publications are her memoir Recollections of My Life as a Woman and a revised, expanded edition of Loba, di Prima's ongoing epic of the wild feminine spirit. City Lights published Pieces of a Song, her selected poems, in 2001. She is the author of forty-three books of poetry and prose. Her work has been translated into more than twenty languages. Among her honors, she has received poetry fellowships from the National Endowment for the Arts, and an honorary Doctorate from St. Lawrence University. In 2000, she was Master-Poet-in-Residence at Columbia College, Chicago. In 2006, she was presented the Fred Cody Award for Lifetime Achievement at the Northern California Book Awards, and in 2008 she was recipient of the PEN Oakland Lifetime Achievement Award. She has been a Buddhist practitioner for more than forty years and was one of the founders of The Jack Kerouac School of Disembodied Poetics, Naropa University, Boulder, Colorado. She also teaches private classes and workshops to a wide circle of students in San Francisco and the North Bay. 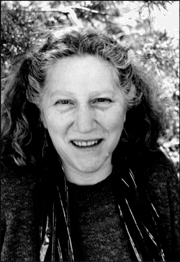 This summer, Diane di Prima is offering the latest installment in her ongoing series of workshops on the lyric poem, "Reading and Writing the Lyric with Diane di Prima: Lyric Poetry Since World War Two." The workshops began in 2005, focusing on the work of Chaucer and Wyatt, and will continue this summer with discussion on the use of lyric poetry by contemporary poets such as Joanne Kyger and the late Ted Berrigan. These Sunday classes will be held June 14, June 28, and July 26, 2009, 10:00 a.m.-5:00, with a potluck lunch. Each workshop is centered on discussion of poems distributed as handouts, with time in the afternoon for writing and sharing. The fee for all three classes is $400; first-time participants are welcome. For more information, call (415) 841-0717. Diane di Prima's life is rich with creativity, political activism, experimentation, and cultural openness. She was born in Brooklyn, New York in 1934, a second generation American of Italian descent. Her maternal grandfather, Domenico Mallozzi, was an active anarchist and an associate of Carlo Tresca and Emma Goldman, who sometimes wrote for Tresca's newspaper, Il Martello. Diane di Prima began writing at the age of seven and committed herself to a life as a poet at the age of fourteen. She lived in Manhattan for many years, where she became known as an important writer of the Beat movement. During that time she co-founded the New York Poets Theatre and founded the Poets Press, which published the work of many new writers of the period, including the first books of Audre Lorde, Herbert Huncke, David Henderson, and Clive Matson. Together with Amiri Baraka (LeRoi Jones) she edited the literary newsletter The Floating Bear in the 1960s, and during that decade she moved to upstate New York where she participated in Timothy Leary's psychedelic community at Millbrook. In the 1970s she began her epic poem Loba, of which Book I (Parts 1-8) was published in 1978. In the 1980s, she taught Hermetic and esoteric traditions in poetry in the short-lived but significant Masters-in-Poetics program at New College of California, which she helped to establish with poets Robert Duncan, Duncan McNaughton, David Meltzer and Louis Patler. She has also taught at the California College of Arts and the San Francisco Art Institute. She was one of the co-founders of San Francisco Institute of Magical and Healing Arts (SIMHA), where she and three colleagues (Sheppard Powell, Carl Grundberg, and Janet Carter) taught Western spiritual traditions from 1983 to 1992. For more than forty years she has lived and worked in northern California, where she took part in the political activities of the Diggers, wrote Revolutionary Letters, and raised her five children. She makes her home in San Francisco.